In this episode, I share how to deal with difficult clients in various situations during the 4 stages of your appointment. Have late clients? Confused clients? Lazy clients? Hard-headed clients? If so, this episode is for you. I'll share how to deal with them effectively without it adversely effecting your business. As alway, contact me if you have any questions. 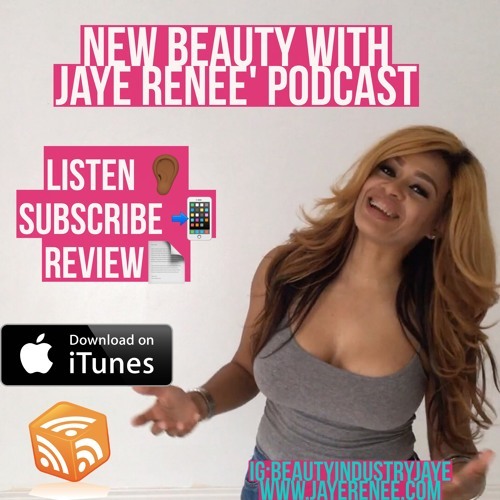 http://instagram.com/beautyindustryjaye http://JayeRenee.com Enjoy!! !